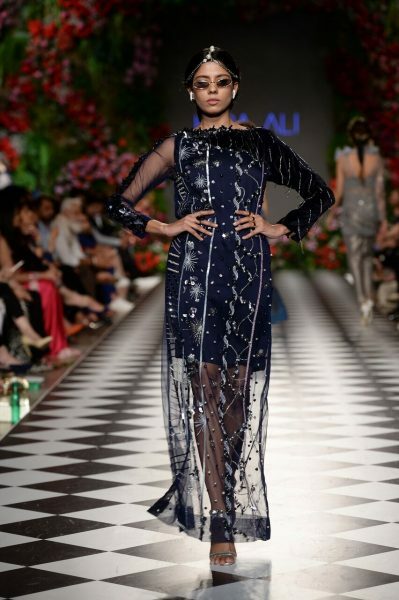 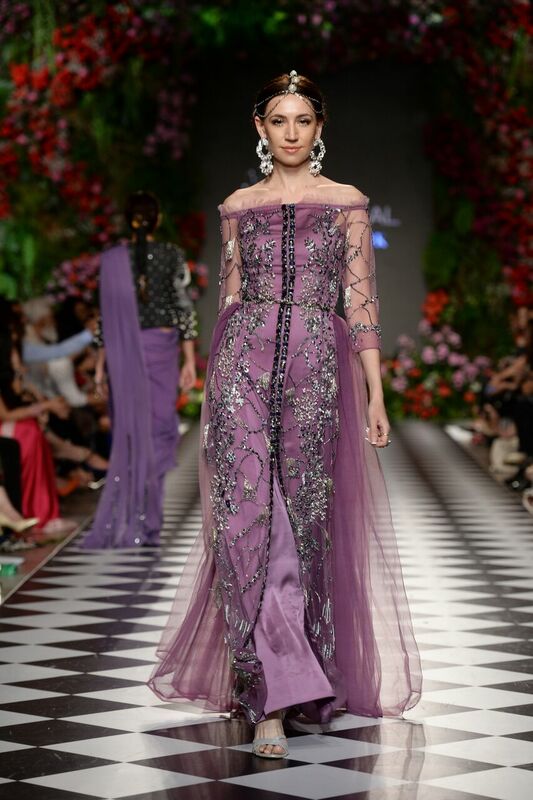 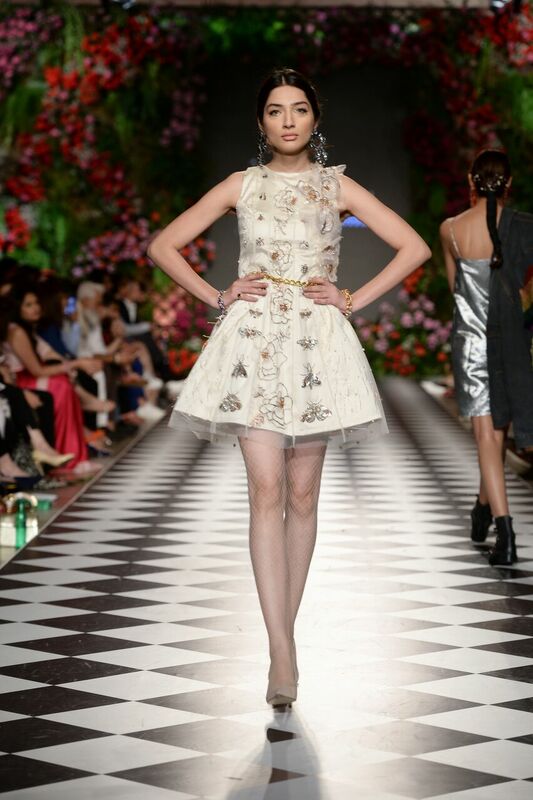 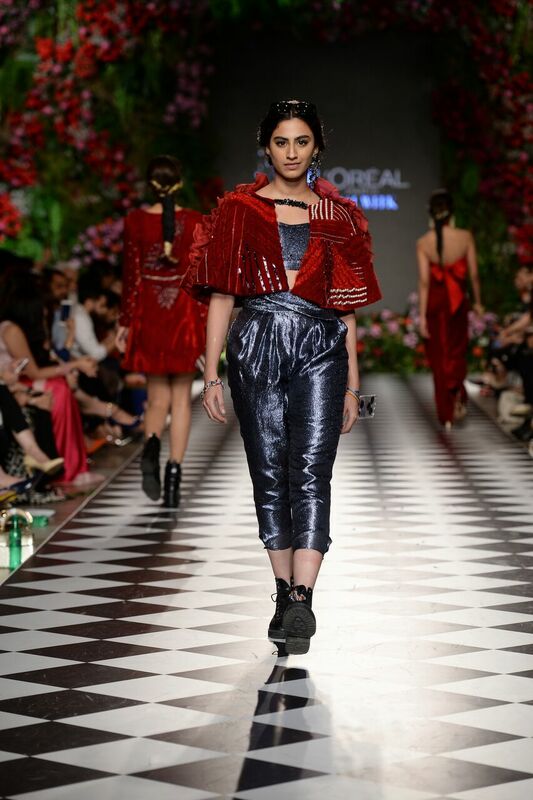 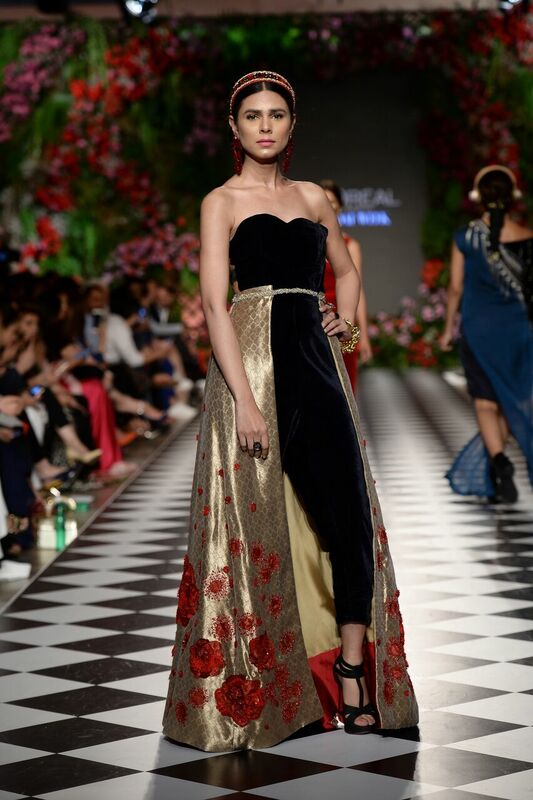 Hira Ali Studios showcased her debut bridal collection ‘Snap Trapped’ at PFDC L’Oréal Paris Bridal Week. 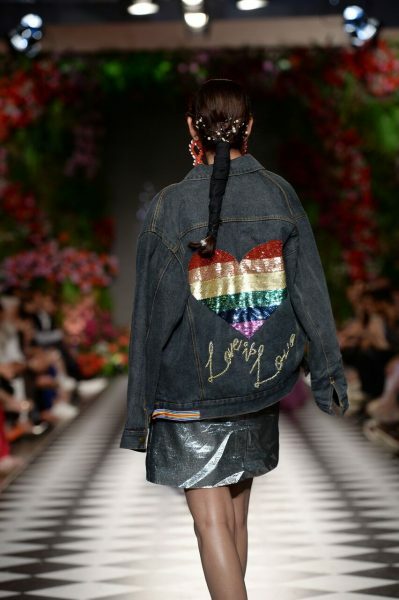 The collection is an ode to modern day youth culture. 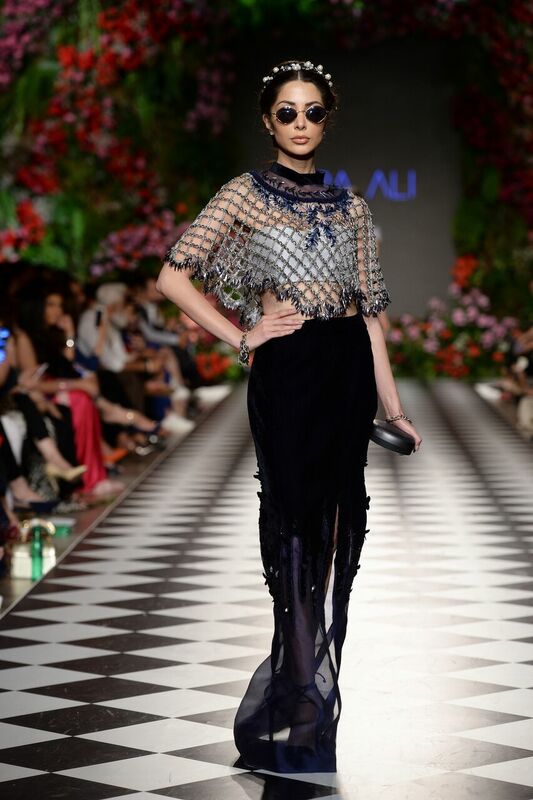 Celebrating individuality that inspires and women who break stereotypes – is at the core of each Hira Ali piece. The collection is a celebration of women who have broken the chains of being trapped by the pressures of social media and are not afraid to live life without a filter. These young wild spirits refuse to be shackled by invisible burdens that take away from individuality. 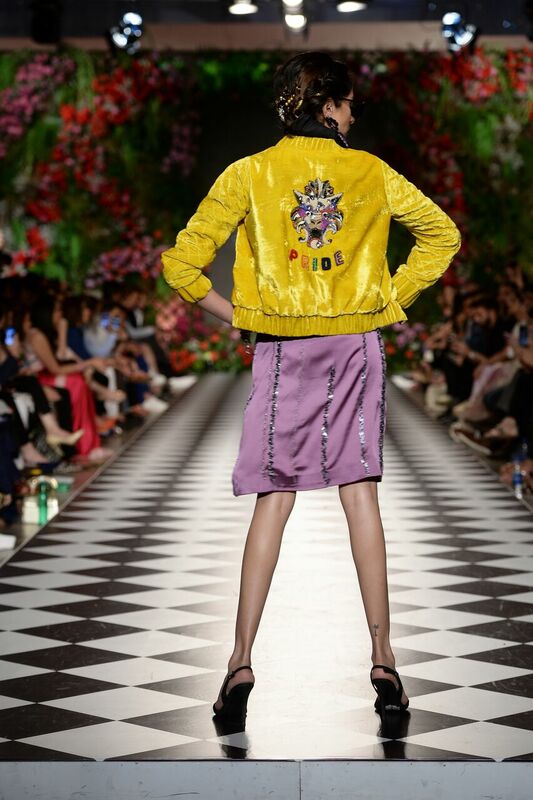 The color palette for the collection is based in vibrant hues while the silhouettes comprise of traditional pieces with modern utility to add a contemporary twist. 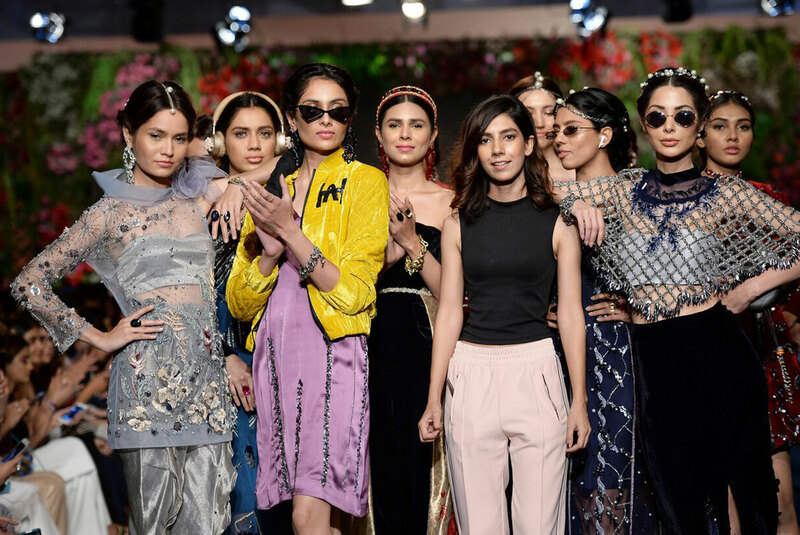 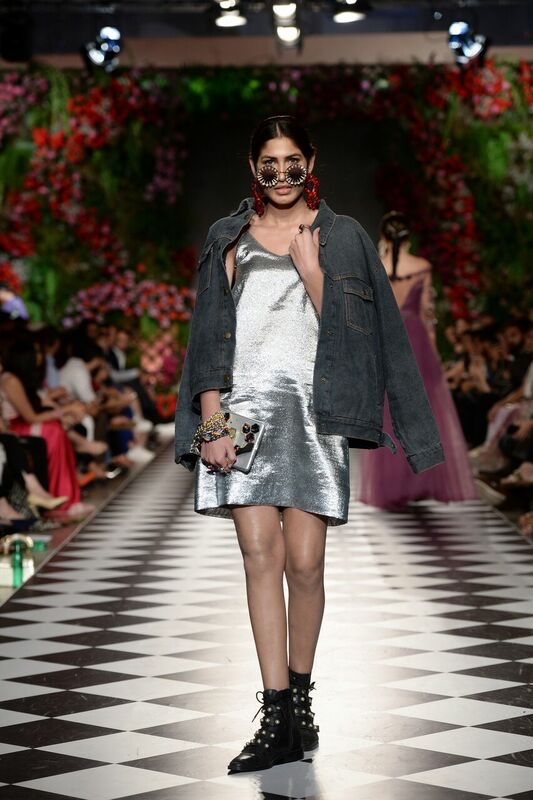 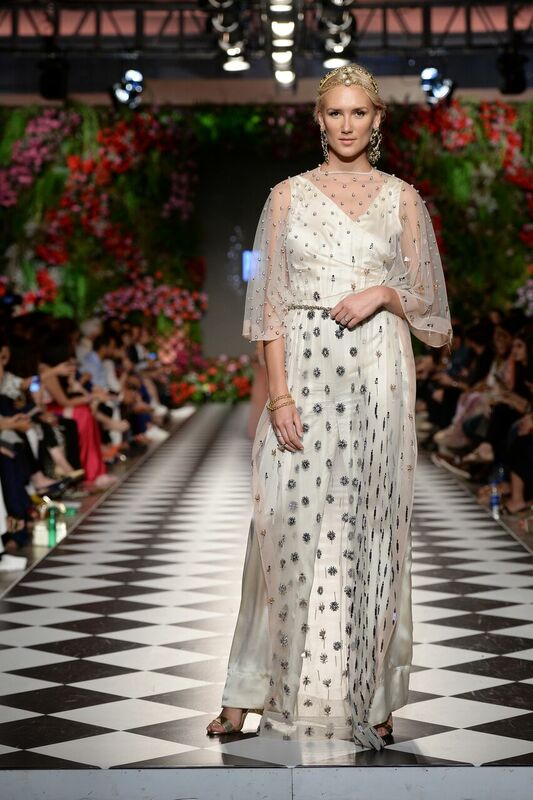 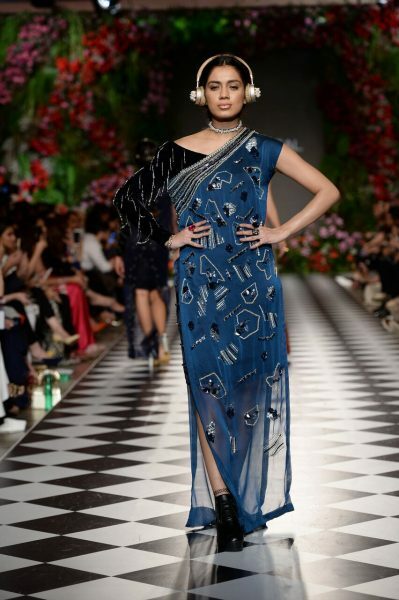 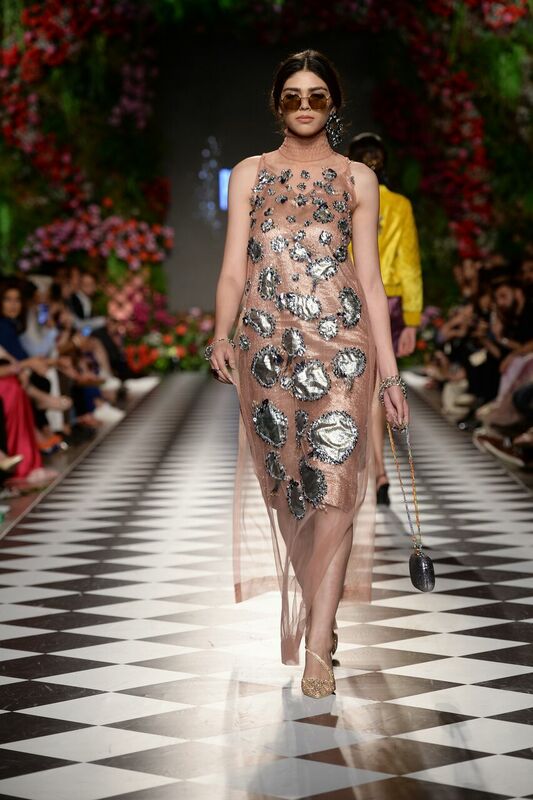 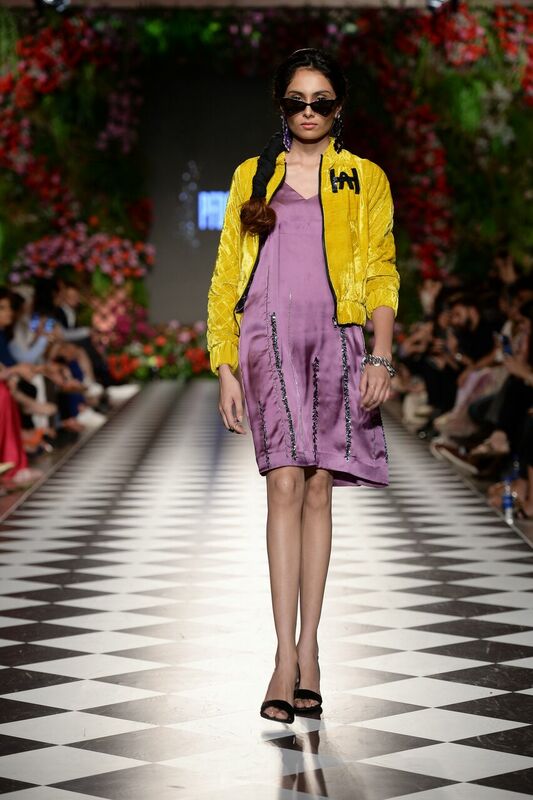 Hira Ali’s collection was definitely a very modern rendition of a bridal collection, the idea behind the collection and many of the pieces especially the iconic jackets seemed a little out of place for bridal week, yet Hira Ali’s message did pack a punch. 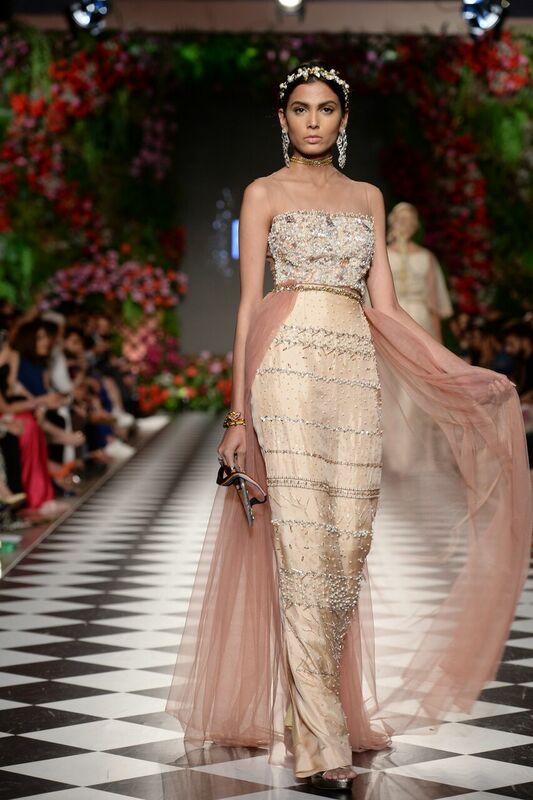 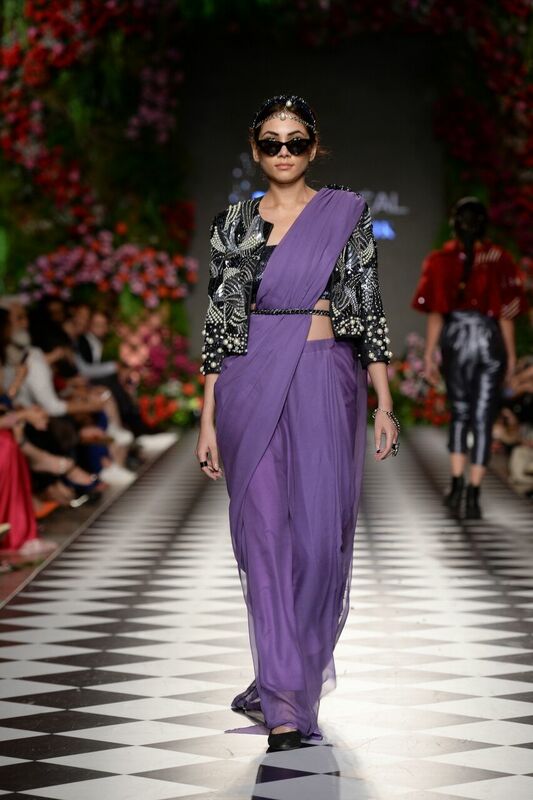 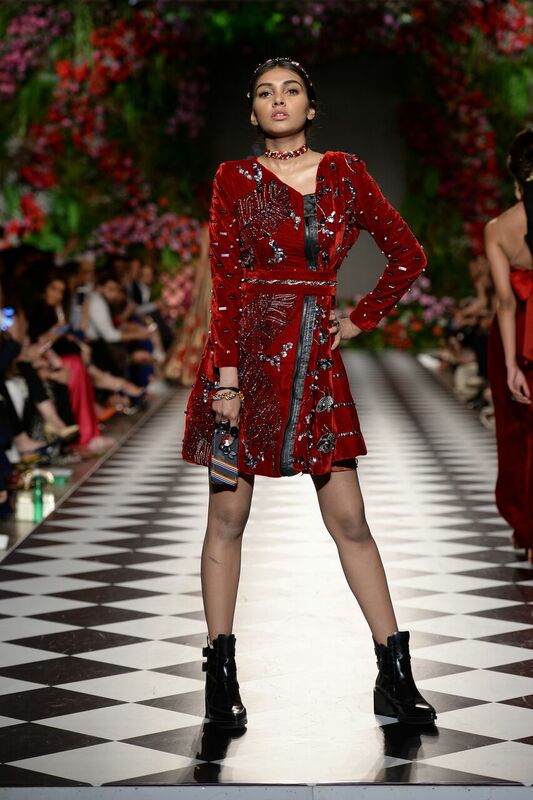 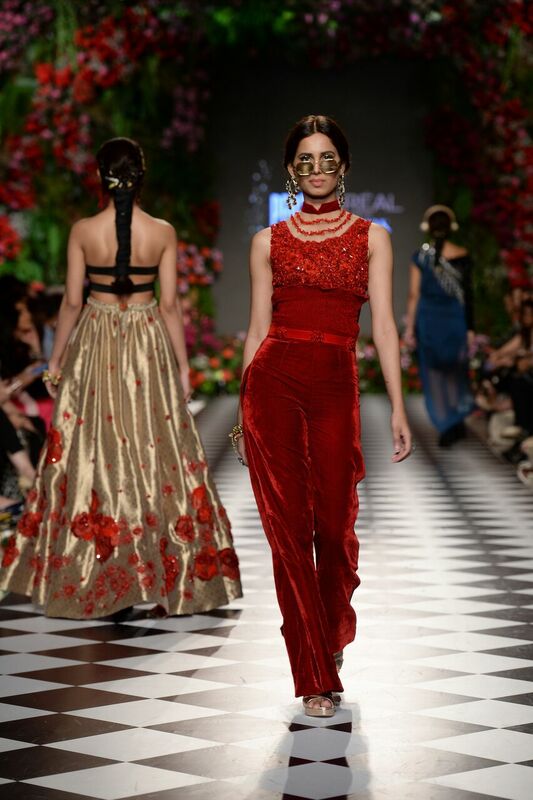 Featuring some eclectic pieces, Hira Ali’s ensembles would be perfectly suited to wedding parties.